Biggest Liquor Store In Cookeville! Happy Hour Wine & Liquor has got the Upper Cumberland covered when it comes to all things, wine, spirits and high gravity beer! Choose from one of our many beers on tap to fill it up. Come in ANY DAY, any time to do some wine tasting from some of the finest wines. 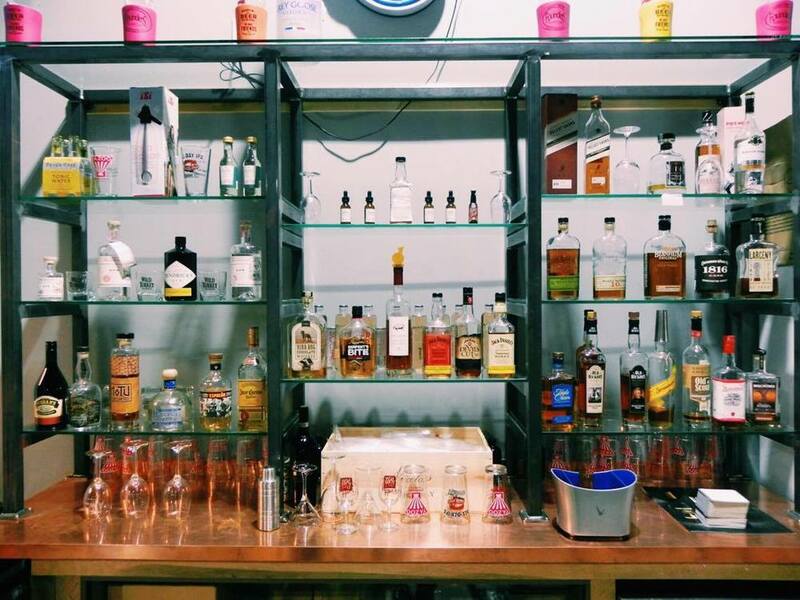 Check out our unlimited selection of liquor ready for tasting.